Why do you need IT support? 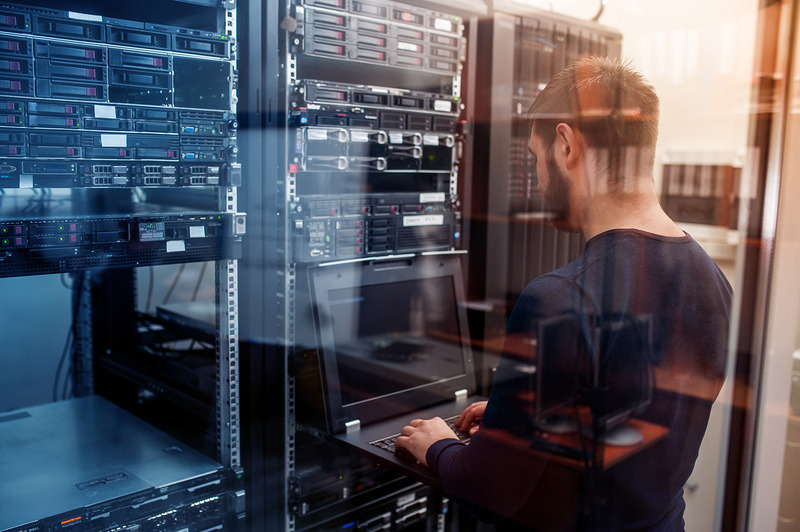 Suffolk businesses could enjoy fewer disruptions and less downtime by enlisting the expertise of IT support provider ITTU. Based in Essex, ITTU is an experienced and adept provider of numerous IT services, such as support, solutions and infrastructure options. Our client base spans a number of sectors, while no project is too big or too small. ITTU is proud to have built a reputation among clients for tailor-made IT solutions, which are not influenced by vendor bias. Our team of consultants will listen carefully to what you want from IT and make sure you always have access to market-leading products. 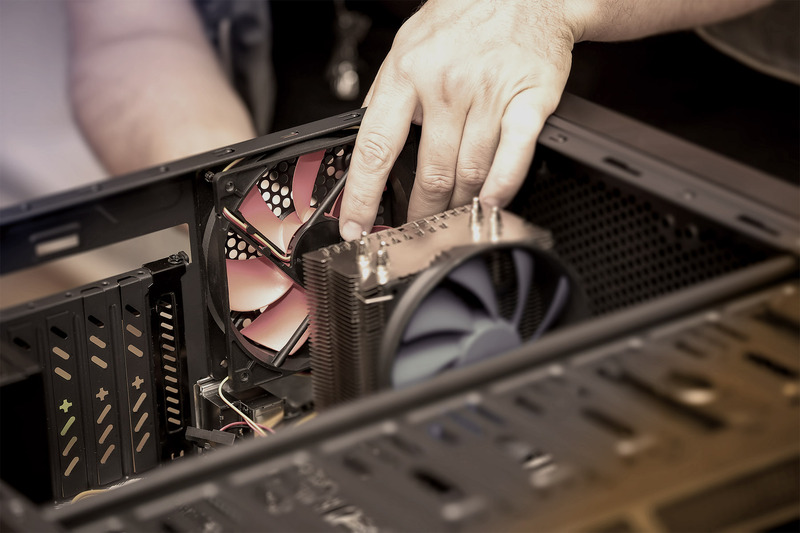 We can provide both periodic maintenance and emergency assistance to ensure your IT systems continue to work whenever you need them. This is made possible by our adept staff, who possess the knowledge and skills to deal with all kinds of IT issues. 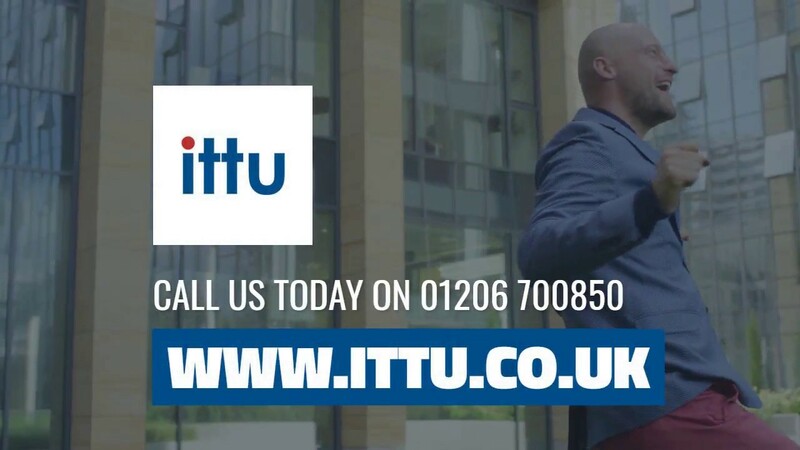 For more information about IT support, Suffolk businesses should get in touch with ITTU today – call 01206 700850, email support@ittu.co.uk, or fill out our online enquiry form. The main reason why an increasing number of businesses are looking for IT support solutions is because of their reliance on computer systems and digital infrastructure. Any unexpected technical issue or an act of cybercrime could cause long-lasting damage and downtime. Maintenance – To ensure critical software programs and applications remain fully operational at all times. 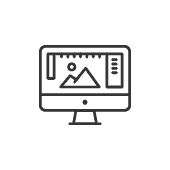 We can carry out software updates, hardware servicing, and system checks. 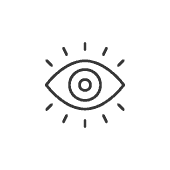 Monitoring – Network monitoring will oversee the behaviours of critical infrastructure such as switches, servers, and SNMP devices, allowing issues to be fixed proactively. Helpdesk – Ask our knowledgeable support team any IT-related question and they’ll give you an answer. We’re also on hand to address the issues you are facing and can identify potential solutions. By brining ITTU on-board, you’ll not only benefit from a specialised IT skillset, but also another member of the team, as we want to contribute to your business’s objectives. Our priorities are supplying the highest standard of product, an excellent customer experience, and unrivalled value for money. 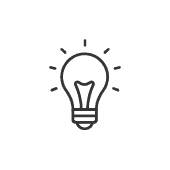 Seeing as the goalposts of IT are always moving, we put an emphasis on staying one step ahead of the game, giving your business a distinct competitive advantage. Contact us to find out more – call 01206 700850, email support@ittu.co.uk, or fill out our online enquiry form. Bordering with Norfolk to the north, Cambridgeshire to the west, and Essex to the south, Suffolk is an East Anglian county of historic origin. Along with the county town of Ipswich, other notable locations include Lowestoft, Bury St Edmunds, Newmarket and Felixstowe. Largely arable land with the wetlands of the Broads in the north, Suffolk’s economy has largely been dominated by agriculture. In other industries, well-known companies with a footprint in Suffolk include Greene King, Branston Pickle, Birds Eye, Huntley & Palmers, Bernard Matthews, Adnams Brewery, and BT.